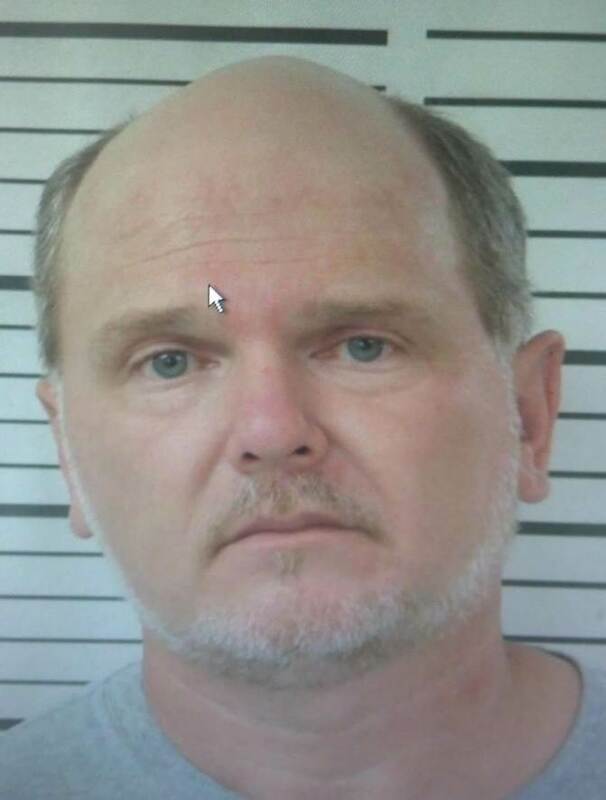 Kingsport Police are searching for a suspect who is wanted for felony theft in connection to a 2013 roofing scam. In May of 2013, a resident on Sequoyah Street in Kingsport paid Mark Whaley $1,400 up front to repair her roof. Mr. Whaley told the victim that he needed $1,400 in advance and an additional $1,800 after the work was completed. He promised to purchase materials with the deposit and return to repair the roof. Mr. Whaley never returned to begin working on the roof and has not been seen or heard from since. K.P.D. Detectives have obtained a warrant charging Mr. Whaley with Theft over $1,000. He is also wanted on another outstanding warrant out of Unicoi County for Violation of Probation. Anyone who knows where Mr. Whaley can be located is asked to contact the K.P.D. Criminal Investigations Division at 423-229-9429 or call Kingsport Central Dispatch at 423-246-9111. This instance is a prime example of why money should never be exchanged up front for home repair projects. If a particular contractor demands payment before beginning a project, it is recommended that a different contractor be chosen.